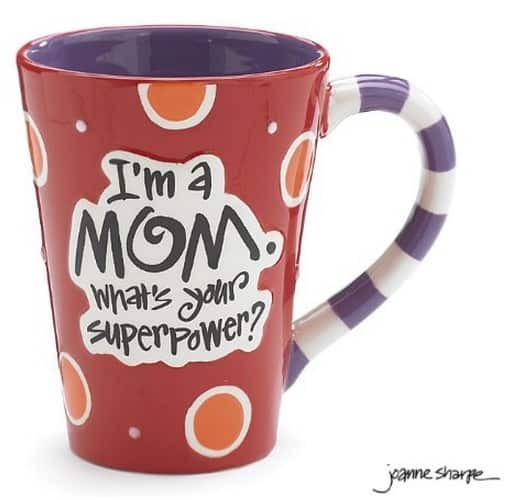 The I'm A Mom, What's Your SuperPower?” 12oz Coffee Mug is on sale for $10.63 at Amazon right now. That's 44% off the list price of $18.99! 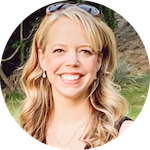 Great Mother's Day gift idea! Hand painted ceramic decal message mug. Red background with message “I'm a Mom. What's your super power?” Raised message and dots with purple interior.